In Modernize Your Resume, readers will find 80+ resume samples that they can use to write, format, and design their own winning resumes. 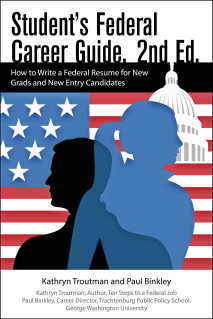 The book also contains valuable resources, including 400+ resume writing verbs, dig-deep questions to uncover accomplishments, a get-ready-to-write checklist, and strategies for marrying your resume with your LinkedIn profile. SKU: EE80301. Categories: Business, Careers. Tags: Career, professional, resume writing, resumes. Modernize Your Resume shares the latest and most powerful writing, formatting, and design strategies that work in today’s online, mobile, technology-based employment landscape. 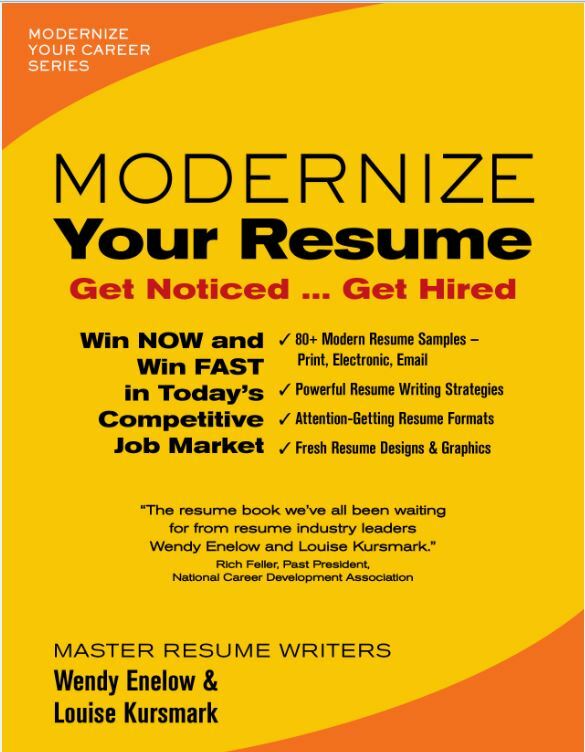 A must-read for every job seeker—from college graduates to mid-career professionals to senior executives in every industry and profession— Modernize Your Resume focuses on writing for today’s readers, creating attention-getting content, selecting the right format, and adding design elements to gain a competitive advantage. Wendy Enelow and Louise Kursmark have written 30+ books on resumes, cover letters, keywords, hiring, and career management. Total book sales exceed 600,000 worldwide. Well-recognized industry leaders, both have extensive public speaking experience and have been interviewed/quoted by major media: The Wall Street Journal, Time Magazine, Chicago Tribune, LA Times, Washington Post, ABC News, Money Magazine, and others. Enelow and Kursmark are the founders and past executive directors of three of the career industry’s most notable training and professional development organizations. Both hold prestigious credentials: they are Master Resume Writers (MRWs), Credential Career Managers (CCMs), Job & Career Transition Coaches (JCTCs), and Certified Professional Resume Writers (CPRWs). Relevant Selling shows sales people and sales executives the importance of learning what is most relevant to their customers and prospects. 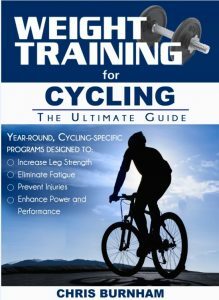 You will learn how to obtain and use relevant and valuable information.